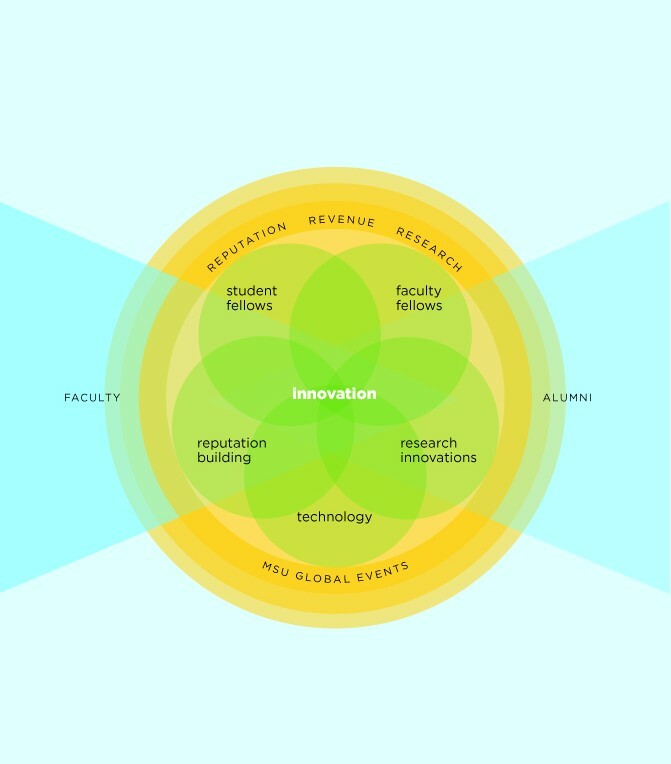 How do we actually facilitate faculty innovation at Michigan State University? To better understand our innovation advocacy practices, we conducted a three-part reflective self study this year and have some initial answers. We’re sharing our initial findings in this 3-pager. Bill Heinrich also shared insights in this blog post. 3. Experimented with gatherings and creative activities for dynamic partnerships and connectivity. 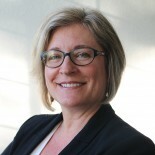 This entry was posted on June 3, 2015 by Christine Geith in Innovation, inspiration.